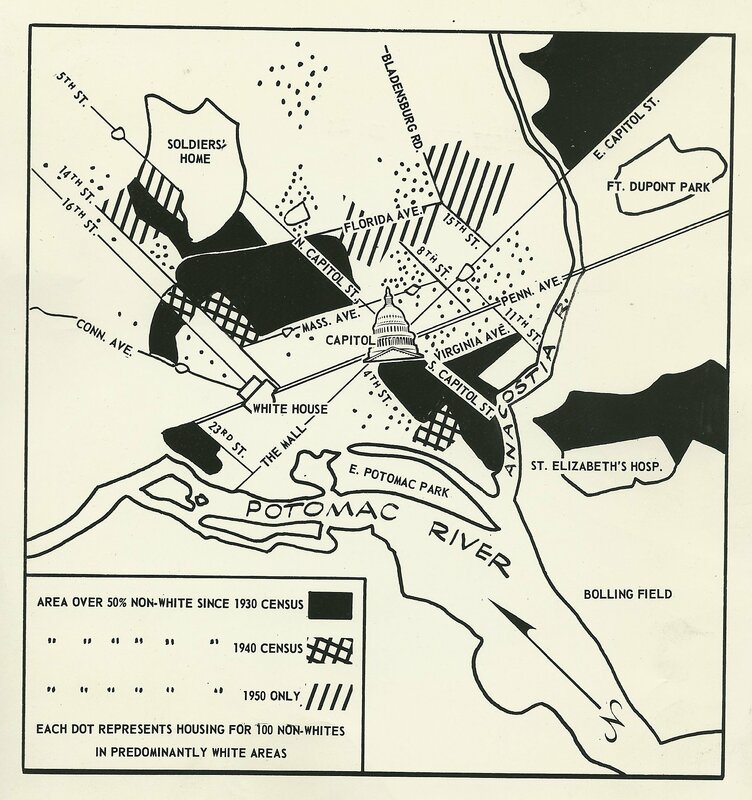 Mapping Segregation in Washington DC, 1900-1950 | Park View, D.C.
Here’s a program that’s a collaboration among historians Mara Cherkasky and Sarah Shoenfeld of Prologue DC, historian/GIS specialist Brian Kraft of JMT Technology Group, and others. That sounds fascinating. It is funded in part by the Humanities Council of Washington, DC. Mapping Segregation in Washington DC is a public history project whose goal is to create a set of layered, online maps illustrating the historic segregation of DC’s housing, schools, recreational facilities, and other public venues. Our first year has been focused on racially restrictive housing covenants mostly east of Rock Creek Park, and the legal challenges to them. Come learn why many of DC’s “historically black” neighborhoods were once exclusively white, and how more recent shifts in the city’s racial identity have been shaped by this history. Come see for yourself the maps we’ve created to show restricted neighborhoods, the legal battle lines, and who lived where over the years. Maps tell stories that words cannot. This entry was posted on March 4, 2015 at 7:01 am and is filed under Community, Demographics, History. You can subscribe via RSS 2.0 feed to this post's comments.